The transportation department has buses to transport the students from the College to the various parts of Bangalore and thereby facilitating the students and the staff members. 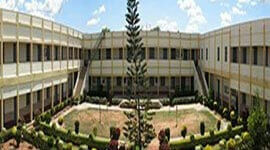 SRSIT has well furnished hostels for girls and boys with modern amenities. 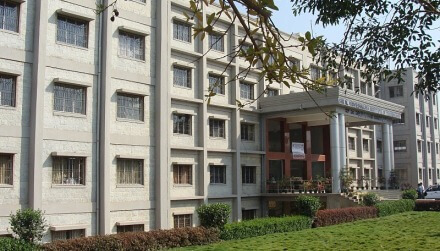 The hostel is equipped with TV, music, reading room and mess facility. 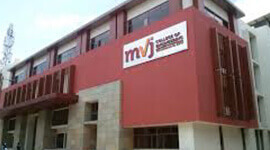 Canteen facility is available for students inside the college campus. SRSIT supports extra curricular activities like sports and gym. The director for physical education imparts training practice in cricket, football, volleyball, throwball. 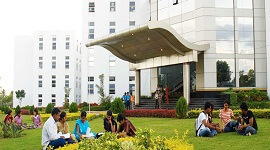 The college conducts tournaments at the university level and state level. 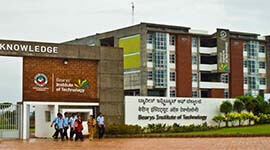 Sri Revana Siddeshwara Institute of Technology, Bangalore located 10 kms from Bengaluru International Airport. The College library has excellent collection of “Volumes” & “National & International Journals” on its shelvesto update the knowledge. 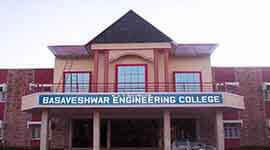 The College also subscribes online e-Journals through AICTE Consortium J-Gate, IEEE, ASCE (Civil), Springer (ME), Wiley- Blackwell (CS), McGraw Hill (General), ELSEVIER, EBSCO, ASTM DIGITAL, J-Gate (MBA) & DEL NET. 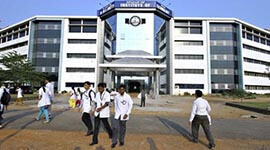 Sri Revana Siddeshwara Institute of Technology, Bangalore provides 100% placement for all eligible candidates. Sri Revana Siddeshwara Institute of TechnologyIT conducts career counseling and excellent placement opportunities for students. 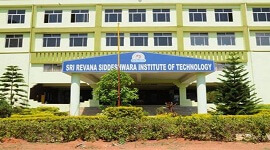 Sri Revana Siddeshwara Institute of Technologyhas spacious class rooms with state-of-art teaching aids. 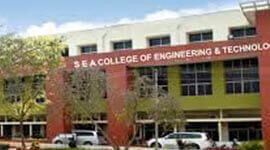 College library has collection of 30876 volumes with 3750 titles covering various engineering subjects. Produced over 10,000 engineers scattered across the globe.